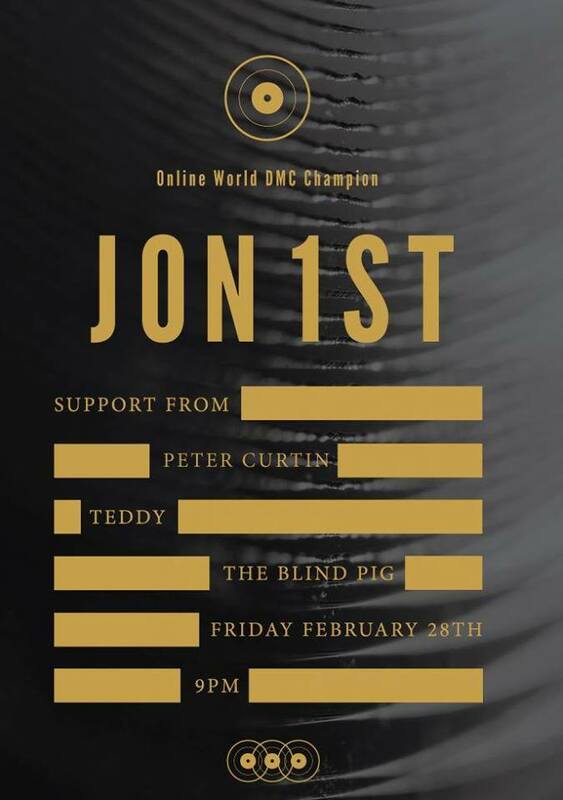 It’s an all vinyl special tonight as Peter digs deep in the crates! 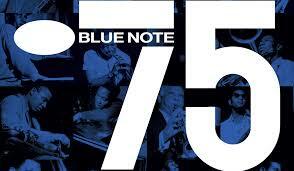 In the first hour, there are classics from Shuggie Otis, Cannonball Adderley and Marcos Valle, while in the second hour Peter pays tribute to Blue Note Records with a special mix to mark their 75th anniversary! 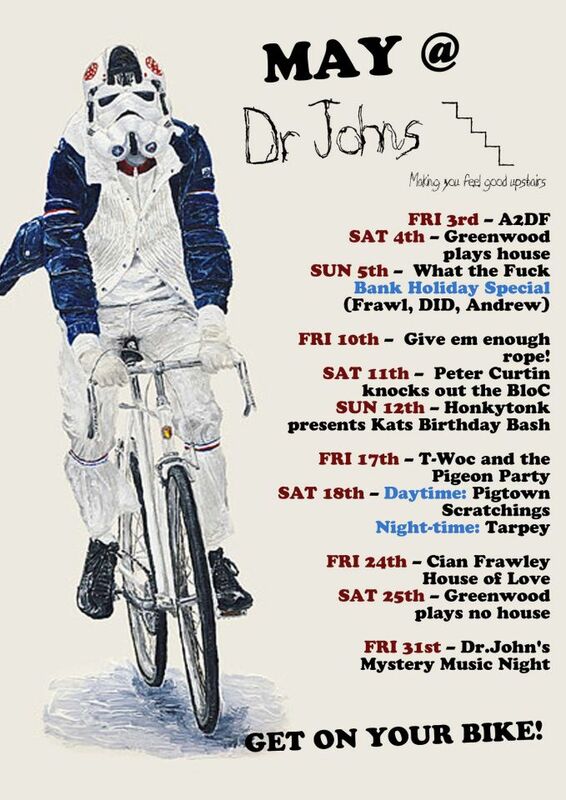 Upstairs in Dr. John’s from 9, come for a dance! 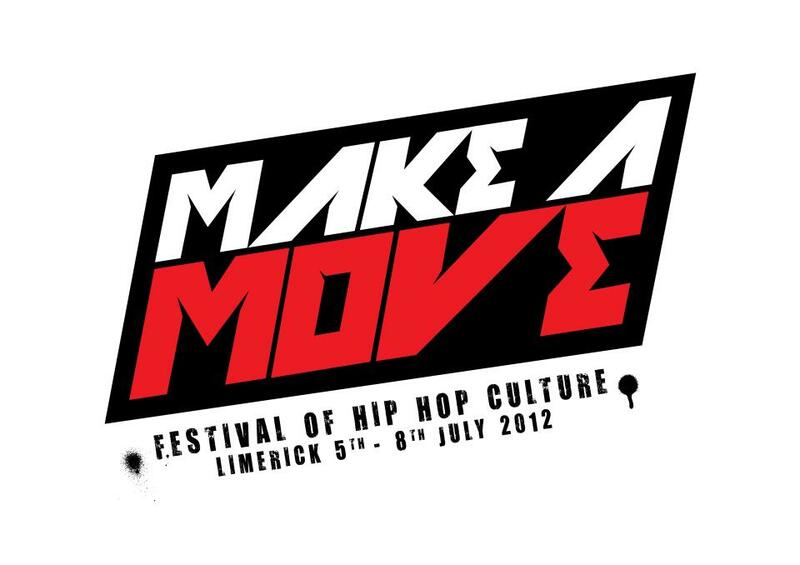 Coming soon to Limerick! Lethal Dialect, Hot 8 Brass Band and Voice performing plus I’m really looking forward to this Banter debate! I have also been roped into entering the hip-hop karaoke fundraising event. More details on that later! ella hamilton & the don wilis spoon band – i’m gonna fool you!